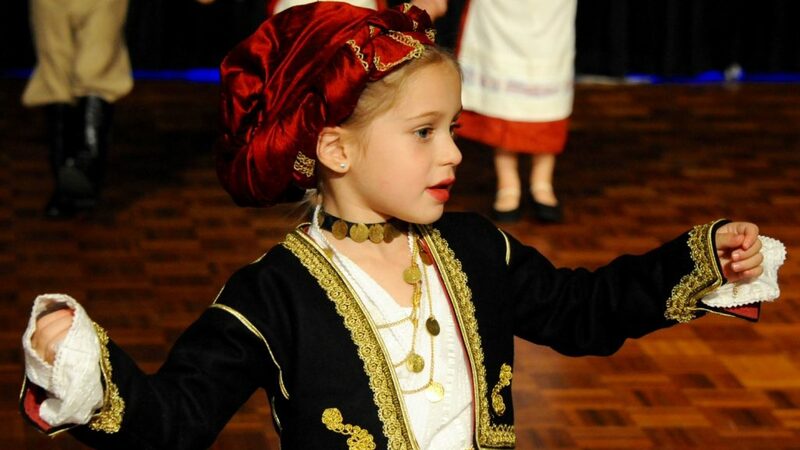 A young Cretan in traditional dress performing at the Battle of Crete dance. PHOTO: KOSTAS DEVES. A dance was also held at the Pancretan Association’s premises in Wantirna South. The venue came alive with performances throughout the night, including the musical group of George Magelaki direct from Crete and dancing groups from various Cretan associations. Sydney will host its commemorative events the weekend, while Melbourne’s program is set to continue right through the year until December.